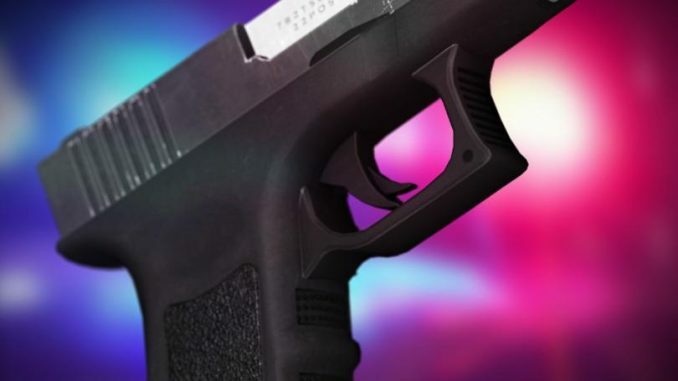 SEBASTIAN – On Friday, November 30, 2018, the Sebastian Police Department was contacted by an Indian River County Sheriff’s Office School Resource Officer advising they recovered a handgun at Sebastian River High School. “The handgun was stolen during an auto burglary that occurred in the 500 block of Glencove Street on October 27, 2018. The victim’s vehicle was unlocked at the time of the burglary,” Lt. Timothy Wood told Sebastian Daily. The 15 year old suspect, who was in possession of the firearm, was interviewed by detectives from both agencies and admitted to stealing the firearm during the commission of the burglary. ​The investigation remains under investigation. No additional information is available at this time.